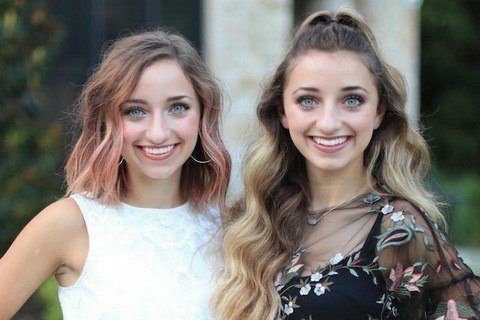 Twin daughters of Mindy McKnight featured on their mother's Mindy's Cute Girls Hairstyles channel. Their joint personal channel earned more than 5 million subscribers. Their stardom landed them a 12-date concert tour presented by DigiTour in 2017. They were interviewed on stage at VidCon 2017 alongside Zach Clayton.